When I think of quiche it takes me back to growing up during the 1980’s, Mum would often serve Quiche Lorraine during the Summer months. It was and still is largely a very ‘retro’ dish. 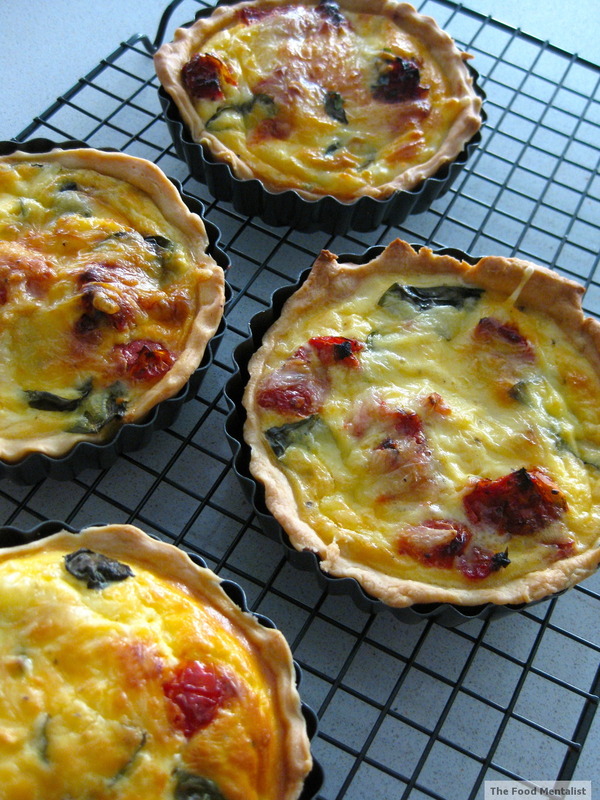 Quiche is less popular now, although it does manage to pop up now and again on the odd menu. 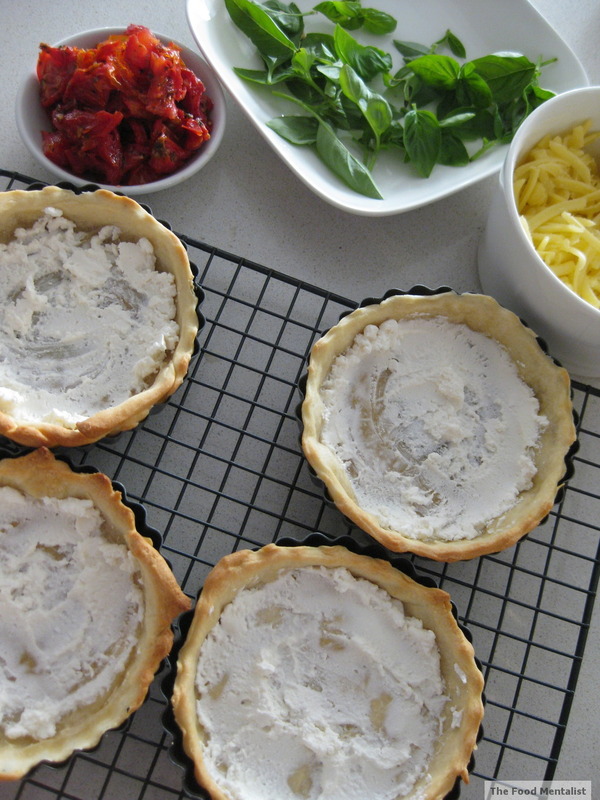 I think it’s decline in popularity here in Australia was largely due to the fact that it often conjures up memories of soggy thick pastry, chunks of less than appealing ingredients and a yucky skin on top. With a few different ingredients I have reinvigorated the classic quiche. 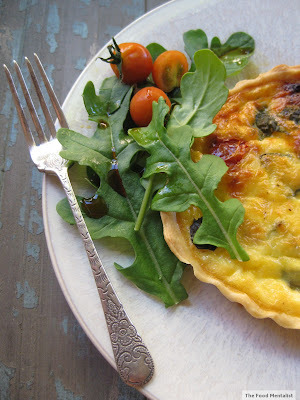 I have changed this retro classic into a delicious simple and fast meal in which you can enjoy during this busy festive season. Forget soggy crusts, this one will give you a rich buttery crumbly pastry filled with a super tasty filling which compliments it perfectly. 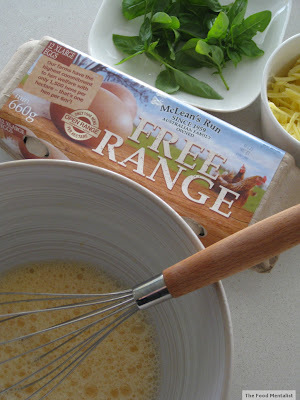 Having now sampled these delicious eggs I can say that McLean’s Run eggs are a must buy. I think it's really important to know where our food comes from and how it is treated before it makes it's way into our homes. Animal welfare is something I'm very passionate about so I was very impressed to find out that the hens have plenty of room, fresh air, sunshine and food. I hope you all enjoy this recipe, it’s going to be a staple at our house during these warmer months. I absolutely love this time of year. It's perfect for getting together with family and friends and enjoying some fresh and delicious food. 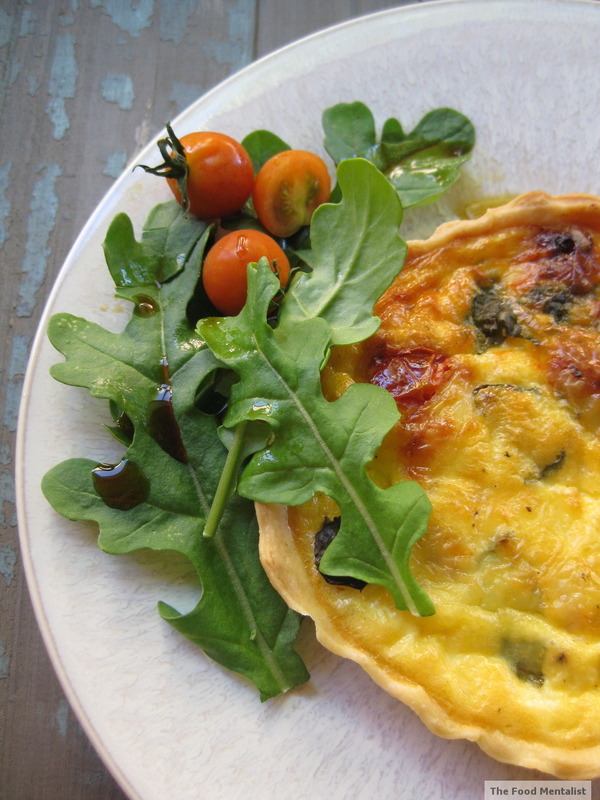 This quiche recipe is perfect as a light dinner, or a nice edition to lunch served with a fresh salad. prepare pastry - sift flour and add to a food processor along with softened butter - process for about 30 seconds until the mixture is fine and crumbly. 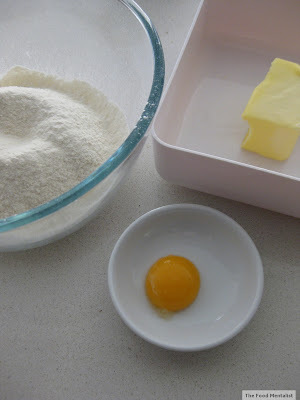 Add egg yolk and water and process for another 20 seconds until the mixture comes together. Roll out dough between 2 sheets of baking paper or on a lightly floured surface until it is big enough to fit a 22cm loose bottomed quiche tin or 5 mini quiche tins. Ease the rolled out dough into tin/s and trim edges. 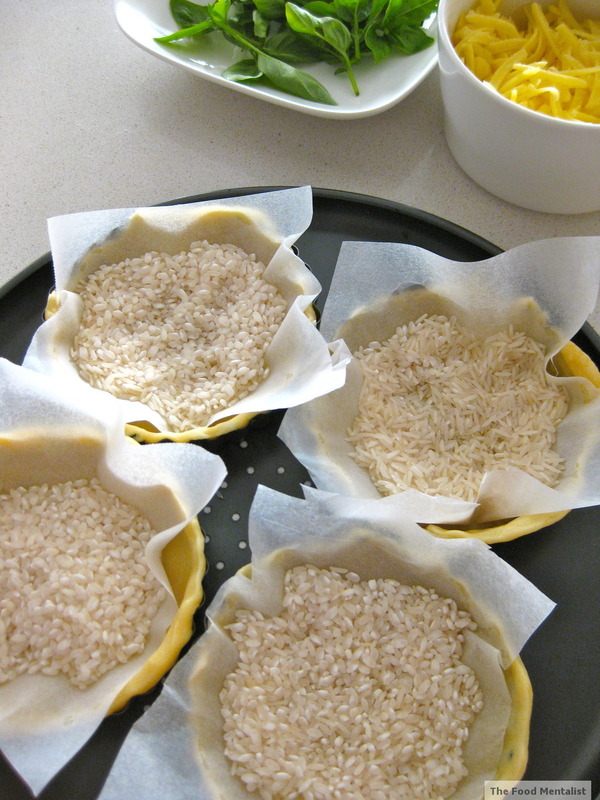 Line with baking paper and fill with a layer of pie weights, rice or dried beans. 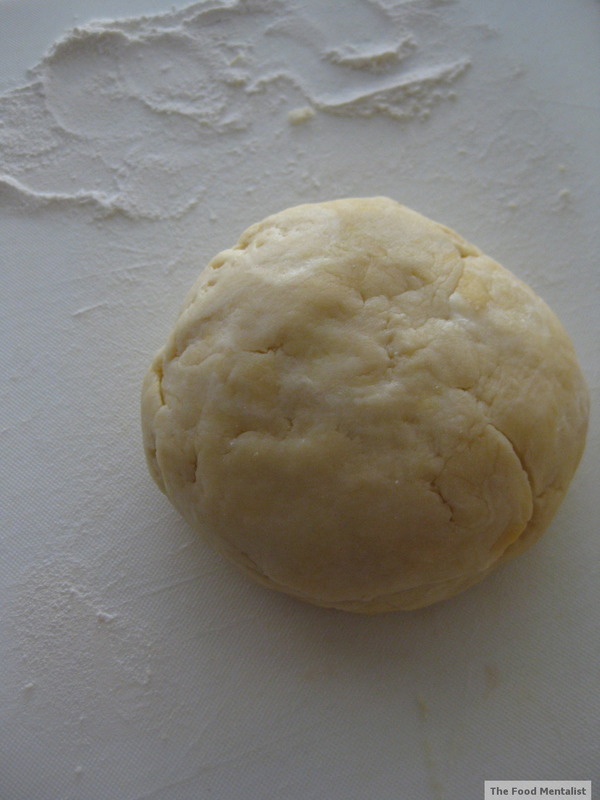 Bake in a hot oven (200'C) for 10 minutes or until lightly browned. 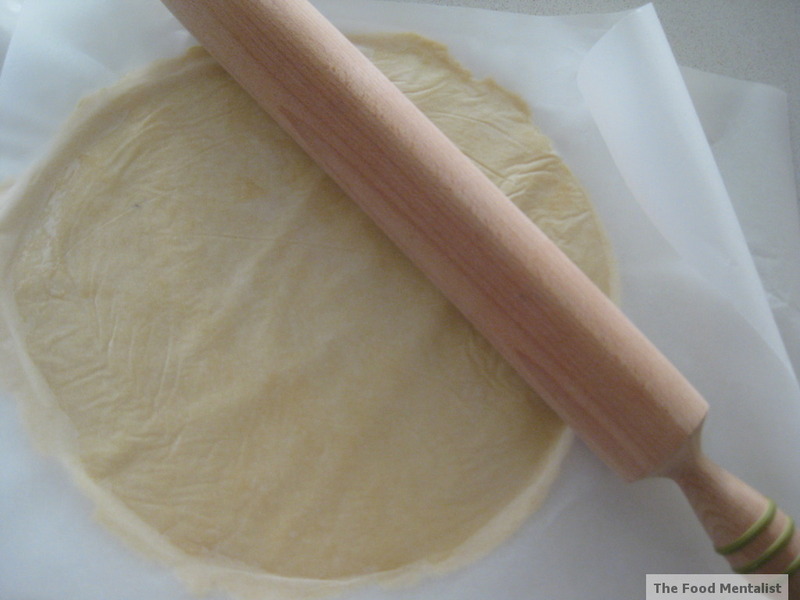 Remove paper and weights and allow to cool slightly. Whilst cooling reduce the oven temperature to 180'C. Spread quiche base/s with feta cheese then top with torn basil leaves,sun-dried tomatoes and grated cheese. Spoon over combined eggs, milk and cream mixture which has been seasoned with a little salt and pepper. Place back into the oven and bake for about 30 minutes or until the filling is set and has slightly browned on top. 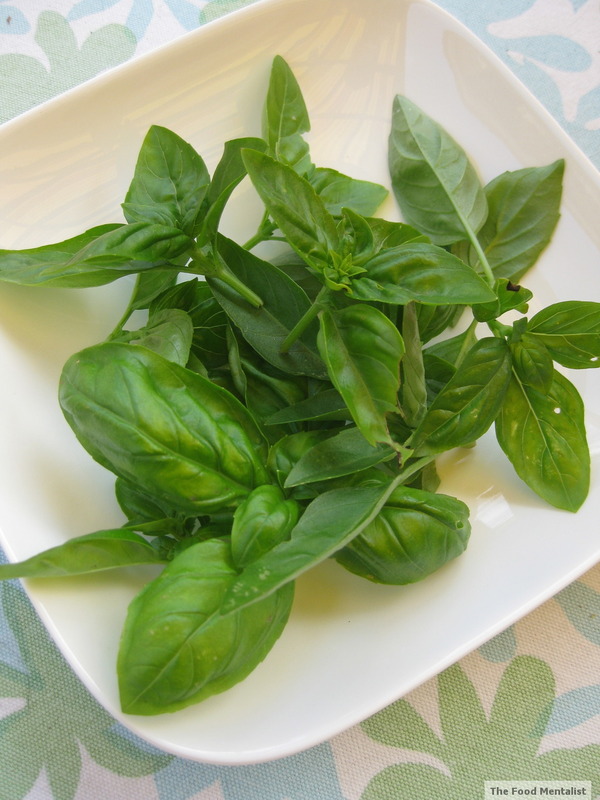 Serve warm or cold with a delicious dressed salad. 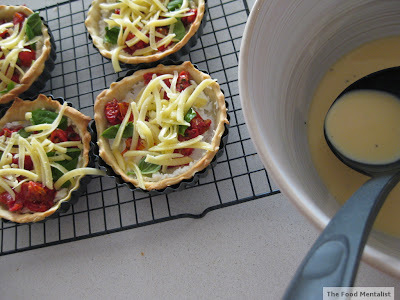 * Note - To save time you can buy pre-made frozen shortcrust pastry from the supermarket - just defrost 1-2 sheets and use the same way. 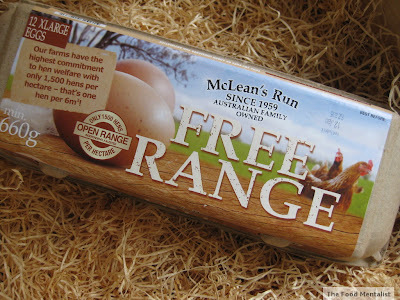 McLean's Run Premium Open Range Free Range Eggs are available at Coles and Woolworths supermarkets and retail for $5.99 per dozen. This looks great - I might give it a whirl with store bought pastry of course...and I like the sound of those free range eggs.